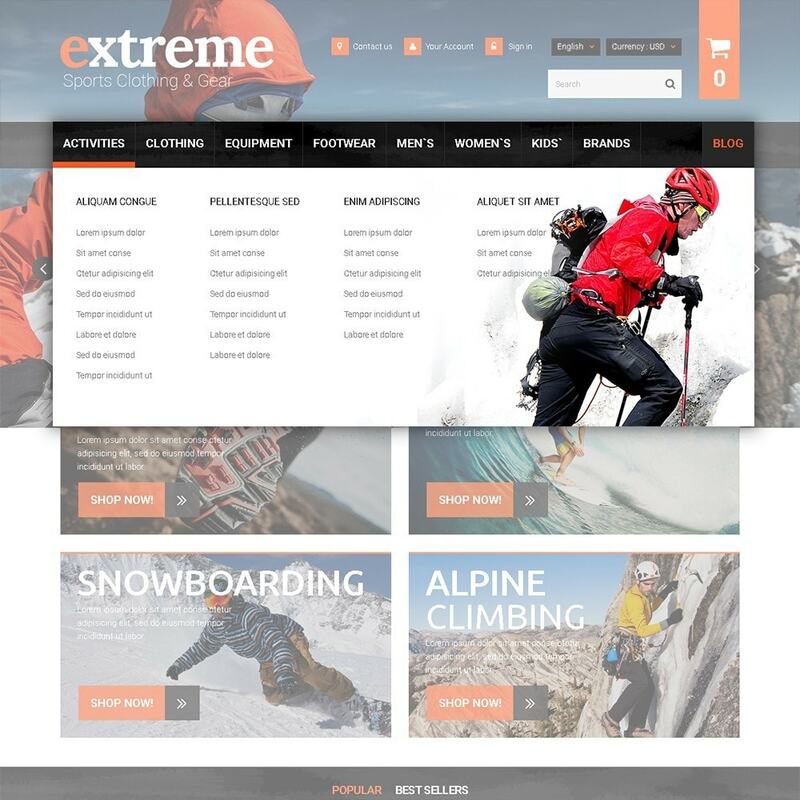 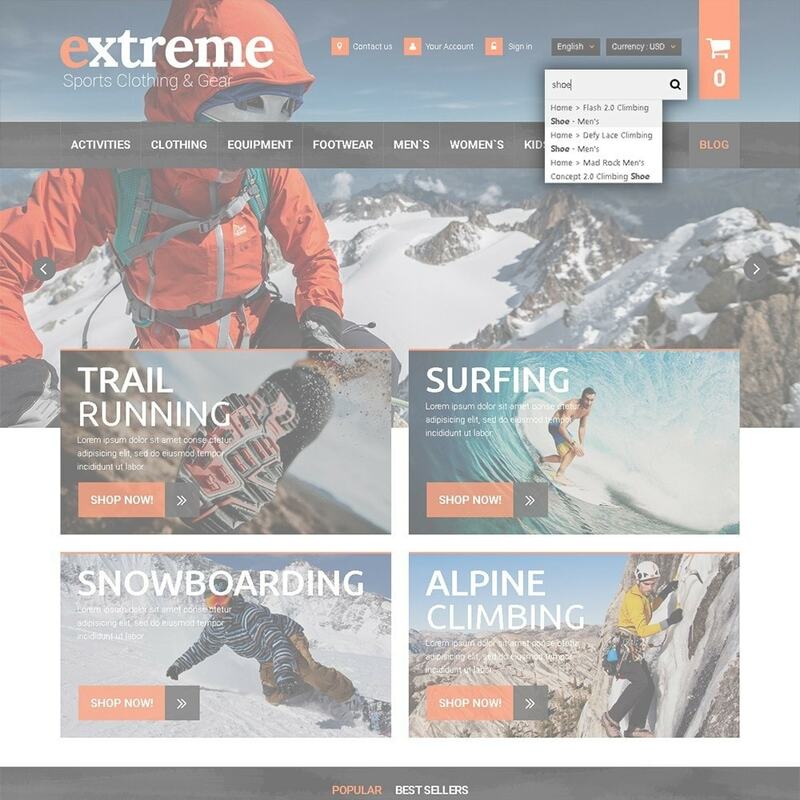 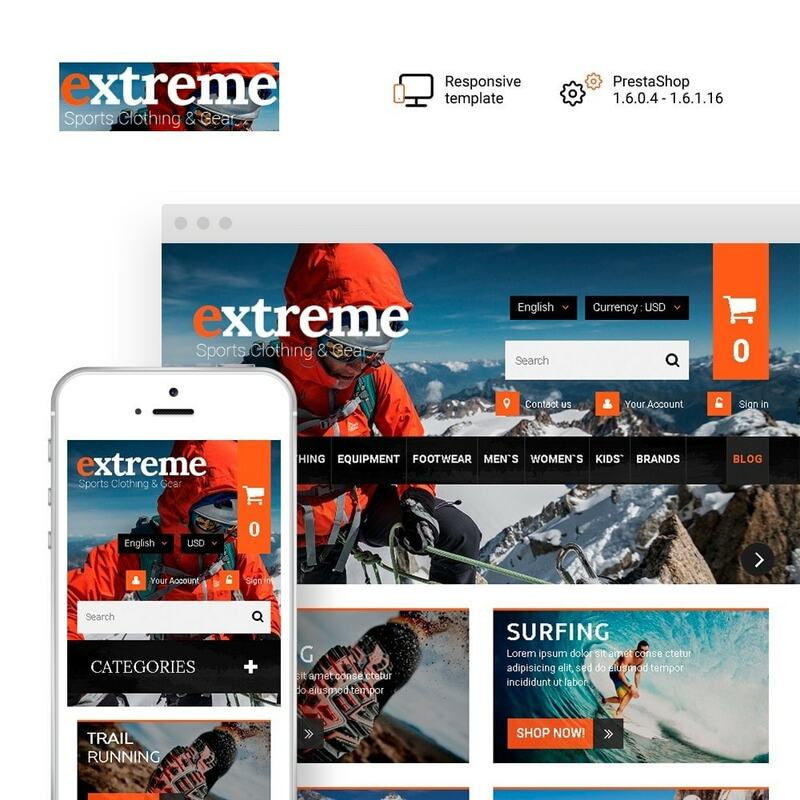 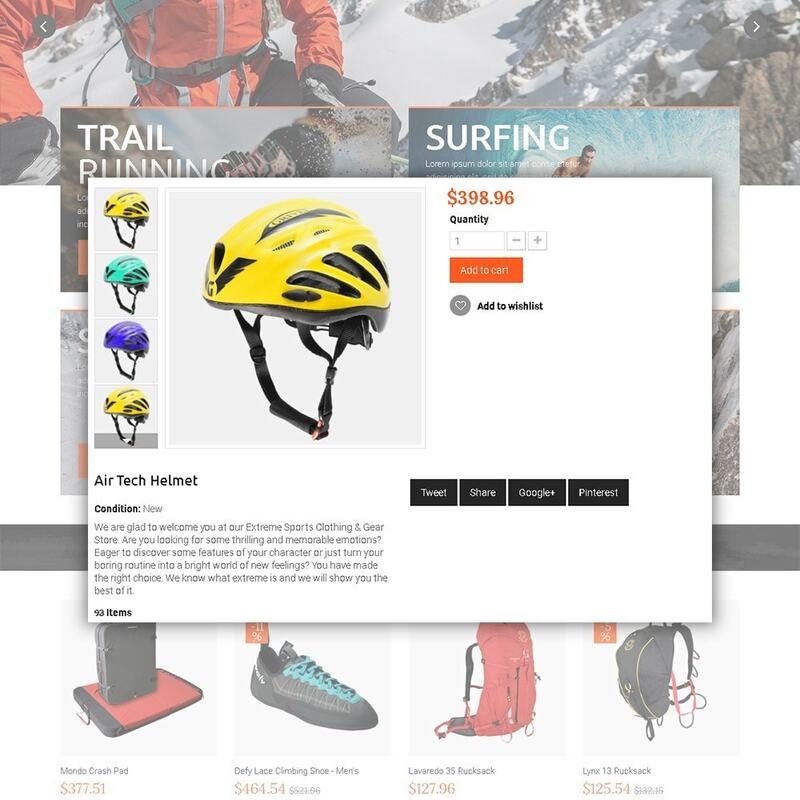 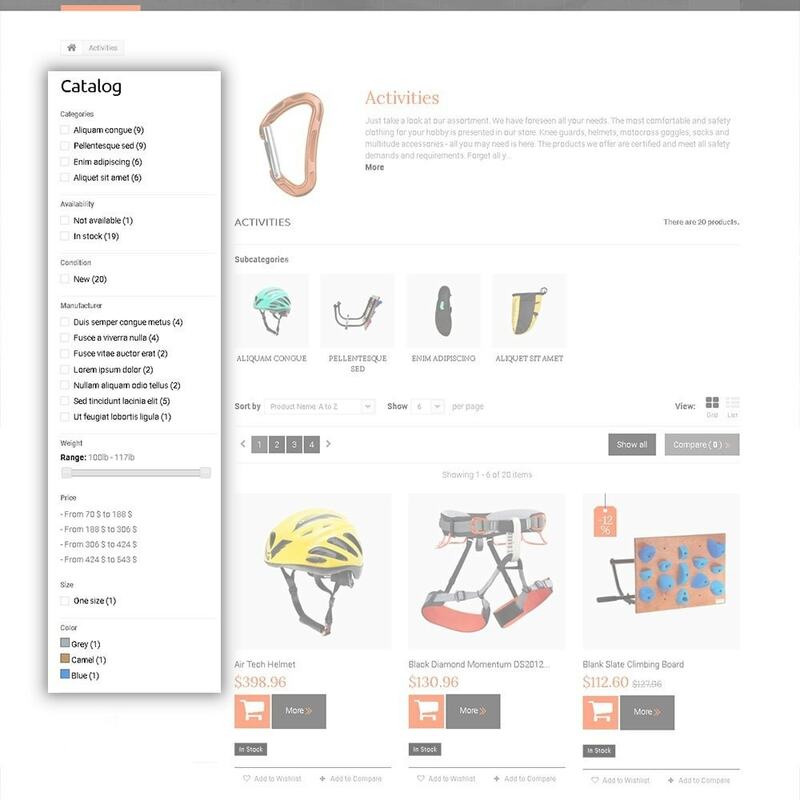 You need an extreme template for extreme sports clothing and gear store. 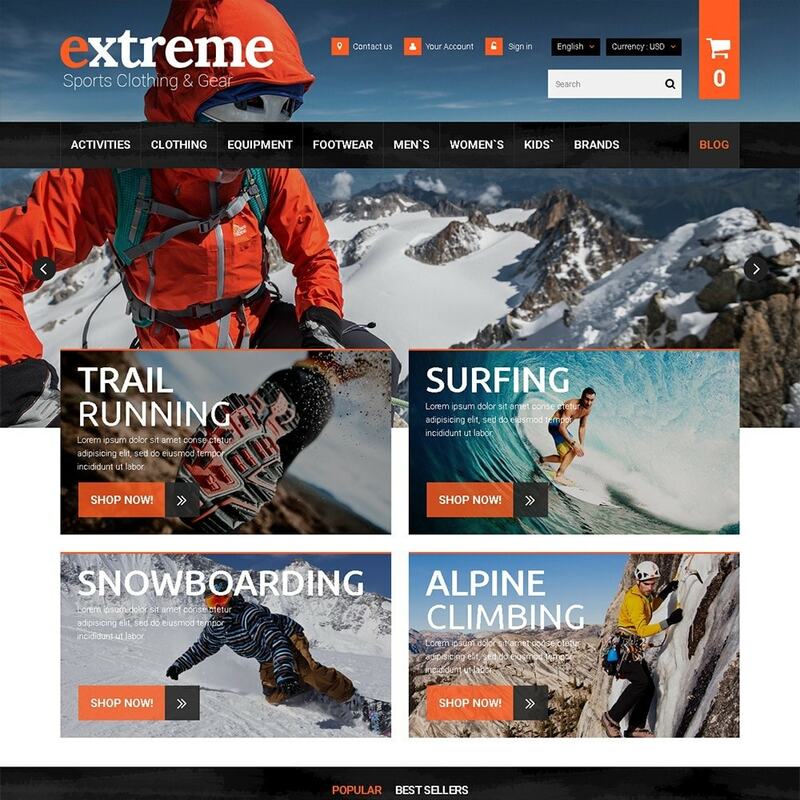 This theme attracts the customers with spectacular images and incredible banners. 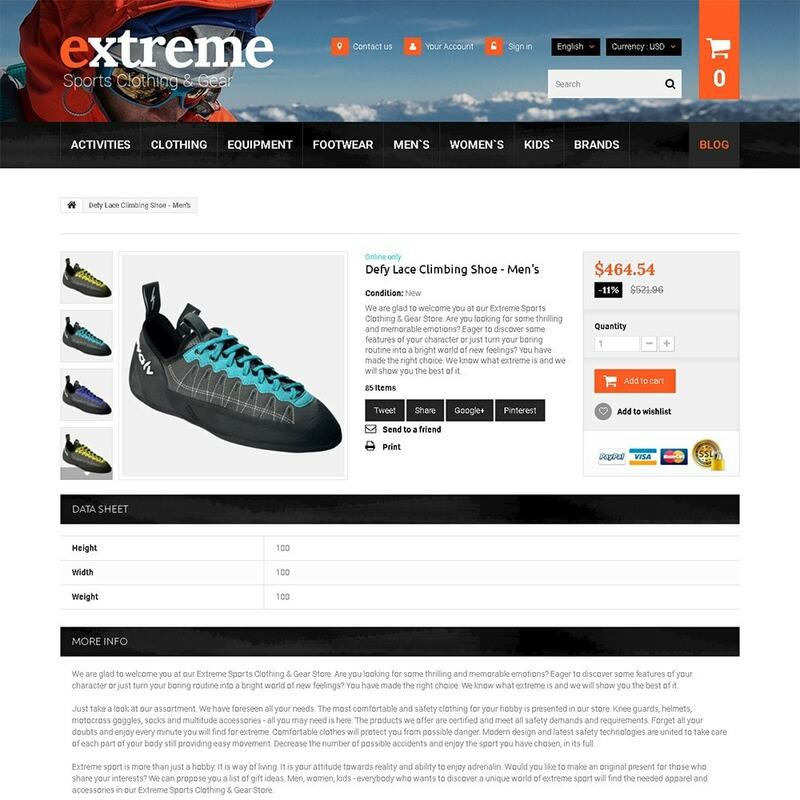 We hope you are as impressed with this design as we are and ready to make your pick.